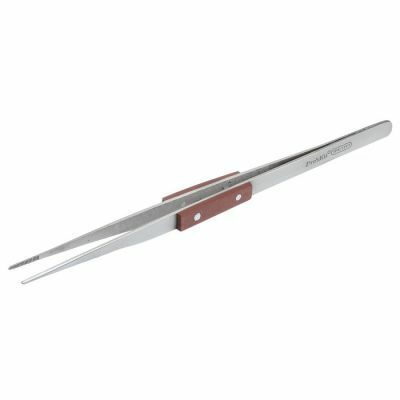 This point tweezer will provide you a comfort while you working on your electronic projects. This product is 200mm long. The holder is covered with a fiber material.